Google just dropped the March 2018 security patch for Nexus and Pixel devices on us. At this time, we already have both factory image and OTA files, so choose whichever works best for you if you don’t feel like waiting for the update to show up on your device. So far, we are seeing new 8.1.0 files for Pixel 2 and Pixel 2 XL (OPM1.171019.021), Pixel and Pixel XL (OPM1.171019.021), Nexus 6P (OPM3.171019.016, OPM5.171019.017), and Nexus 5X (OPM3.171019.016, OPM5.171019.017). There aren’t files for the Pixel C yet. 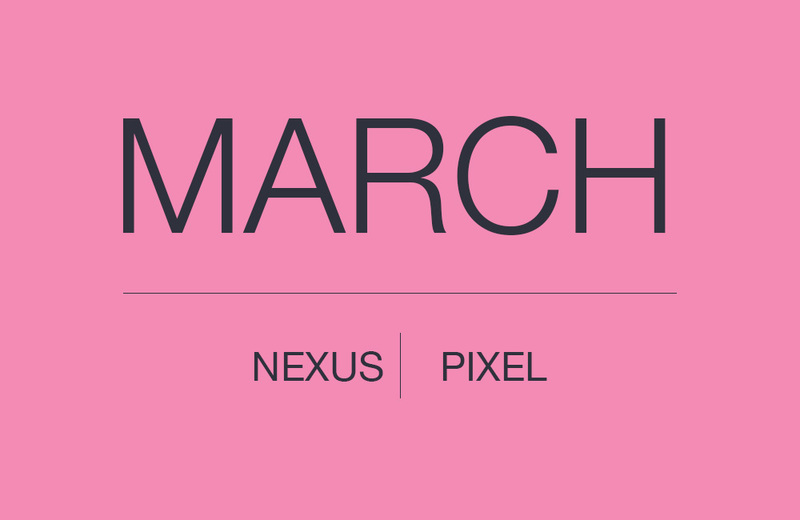 UPDATE 3/7: Pixel C’s March update added as build OPM1.171019.022.A1.